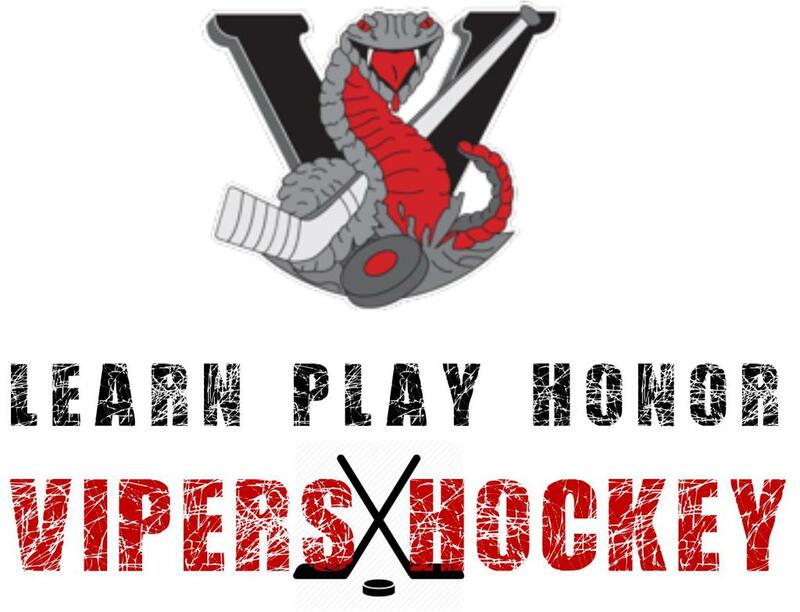 The Pittsburgh Vipers Hockey Development Committee has announced the first round of Head Coaches for the 2019-2020 season. A great deal of time, debate, and care goes into choosing coaches each season. We are still accepting applications for 2nd team Head Coaches and Assistant Coaches at all levels. Please note... the naming of parent head coaches is conditional. If the coaches own player does not qualify after tryouts for the first team, the Hockey Development Committee will confer and name a new first team coach. 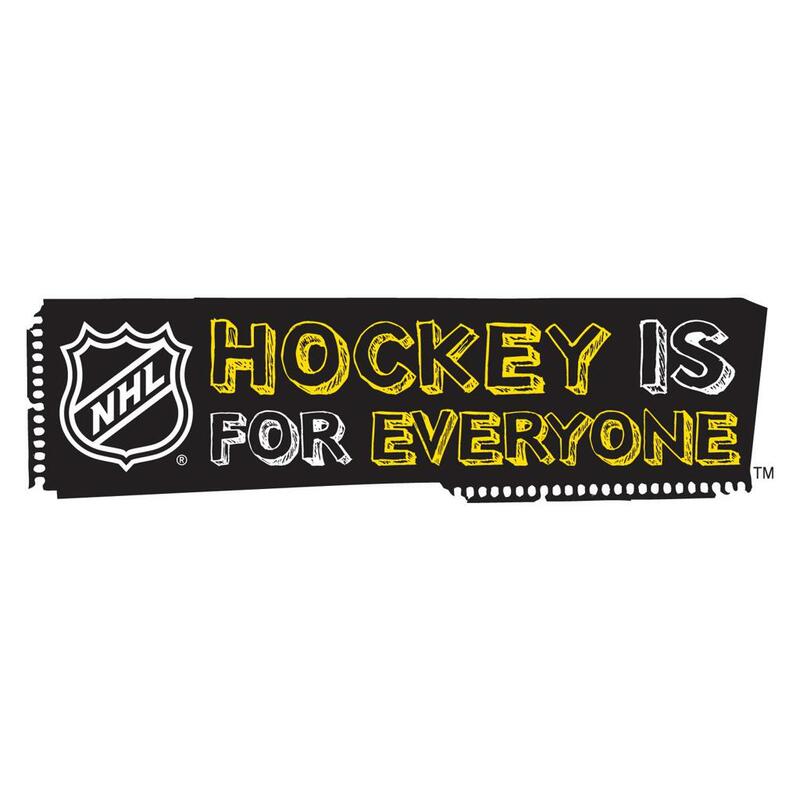 NHAHA offers a variety of Fundraising Opportunities to help our players subsidize the costs of playing hockey! From volunteering at Aramark (PNC Park) and Highmark Stadium to hoagie & pie fundraisers and calendar raffle ticket sales to fun family events there is an opportunity for everyone. For more information, visit the FUNDRAISING page on this website. Interested in Fundraising Through Aramark Next Season? Would you like to earn $$ towards your player's 2019-2020 season fees? Become a NHAHA volunteer for Aramark at PNC Park Pirates games and other events! Christine will contact you ASAP with details about the training and program. Spots fill up quickly! Registrations are first-come-first-serve. You must RSVP for your training by 1/22!